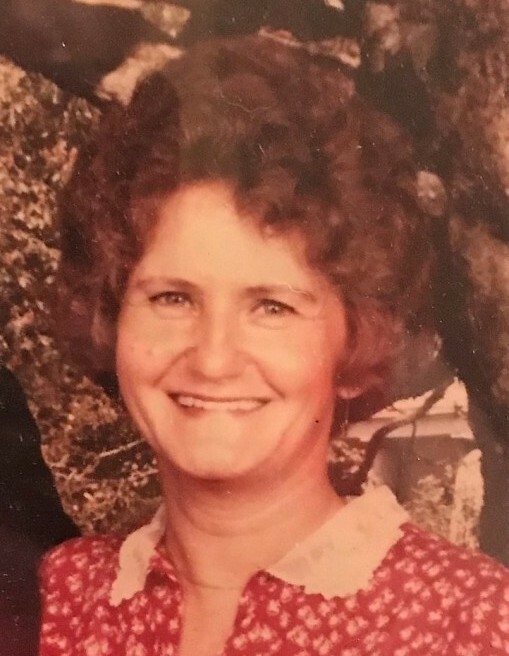 Lydia Louise Huffling Payne, 81, widow of Jerry Alfred Payne, of Greenville, died Tuesday, April 9, 2019. Born in Greenville, she was a daughter of the late Luther Blaine and Lydia Alma West Huffling. Louise was a member of Grove Road Baptist Church and was a very loving and caring person. She is survived by a son-in-law, Paul E. Vaughan; two grandchildren whom she greatly adored, Ashley Vaughan and Kevin Vaughan (Cheryl); her two babies, Dixie and Shucks; numerous nieces and nephews; and her dear friend, Judy Hannon. In addition to her parents and loving husband, Louise was preceded in death by three children, Gary Payne, Randy Payne, and Janet Vaughan; and ten siblings, Grady Huffling, Marion Huffling, Harold Huffling, Jay Huffling, Samuel B. Huffling Sr., Troy Huffling, Azalee McNeely, Jessie Dale Kirby, Jenny Belle Batson, and Dora Huffling. Visitation will be held Sunday, April 14, 2019 from 12:00 p.m. until 1:15 p.m. at Thomas McAfee Funeral Home, Downtown, with the funeral service to follow at 1:30 p.m. in the Downtown Chapel. Burial will be held in Greenville Memorial Gardens. Memorials may be made to the American Heart Association, 156 Milestone Way Suite A, Greenville, SC 29615, or to the charity of one’s choice.